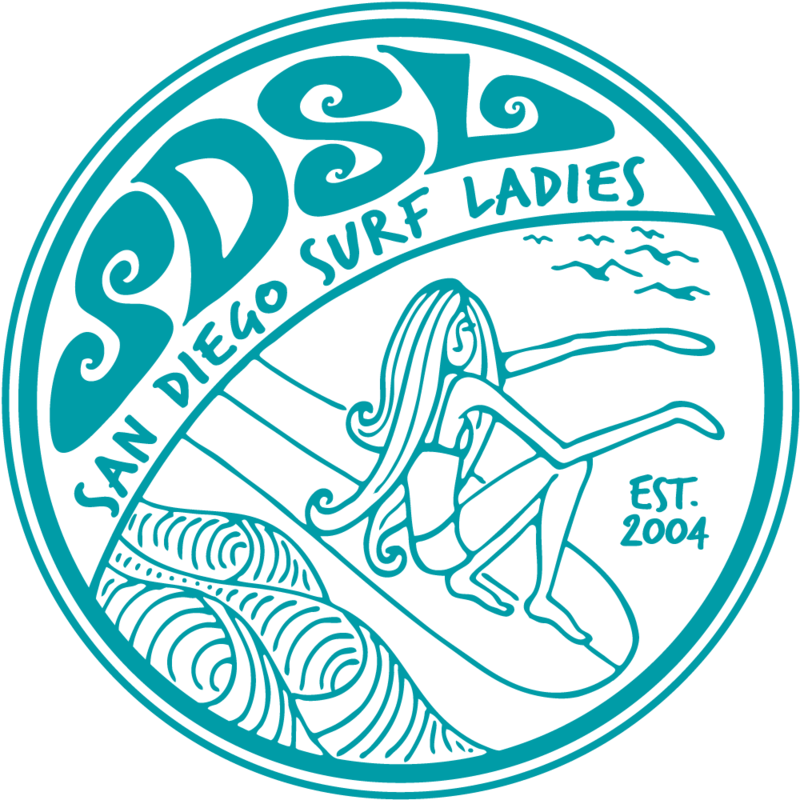 After we surf, we'll have our monthly meeting in the park at the beach! Bring a blanket or chair and your own food and drink or purchase from one of the local restaurants on Avenida De La Playa. We'll catch up with each other as well as plan upcoming events.Come surf, eat or both!